Authoring and encoding are not required if submitting a finished master. Finished masters include a Video_TS folder, DDP, ISO, or IMG. DVD Encoding Basic Package = Encoding one video file up to 120 minutes (depending on video quality), no menu. Contact us if your video is over 120 minutes. 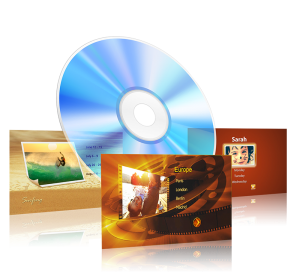 DVD Encoding Package 1 = Basic package plus basic menu creation. 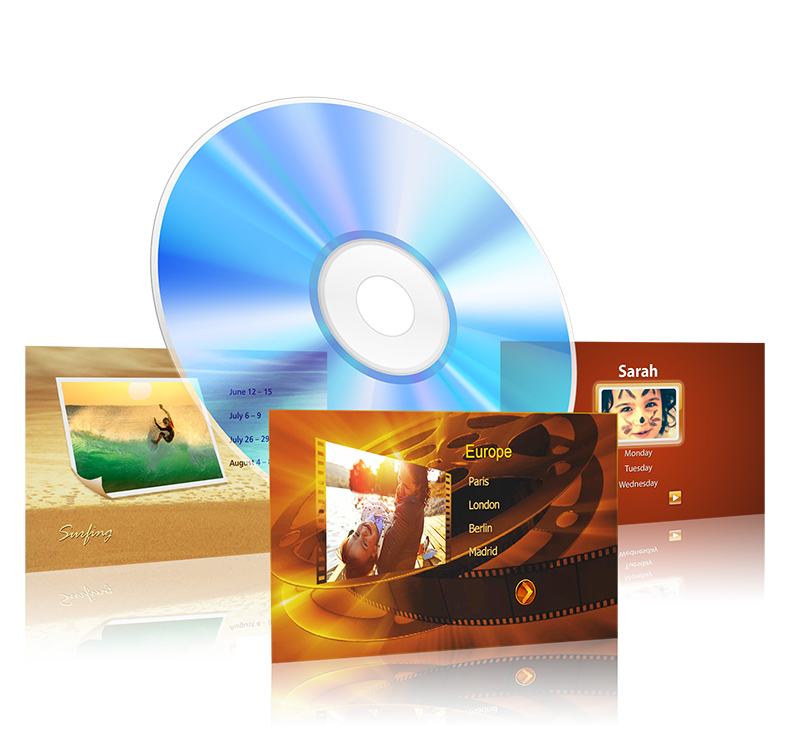 DVD Encoding Package 2 = Up to 5 video files and a custom menu with optional animated thumbnails or slideshow or custom audio for home menu page. DVD Encoding Package 3 = Same as Package 2 with up to 11 video files plus optional subchapter menu pages. Pricing for basic DVD encoding & menu creation includes encoding one video file & creating one main menu.Additional options, such as sub menus, chapters, video thumbnails, etc., are additional based on your needs. Click this link for video conversions (VHS to DVD, MiniDV to DVD, etc.). Award winning television producers whose recent projects include the mega-hit TV seriesTwo-A-Days on MTV and the Dirt Poor Comedy Tour. 13 Stories was selected for a feature in a majorFORD Motors TV commercial and radio ad campaign.